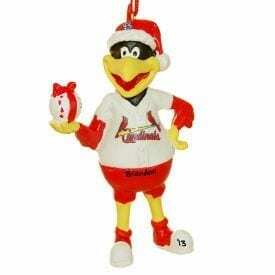 Nothing says summertime more than a hot dog & cold beer at the old ballpark. 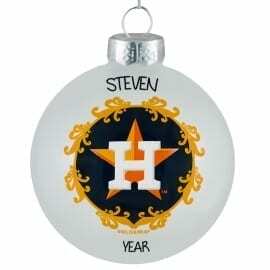 It’s an American tradition. 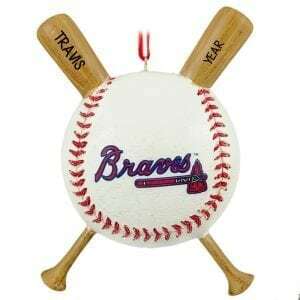 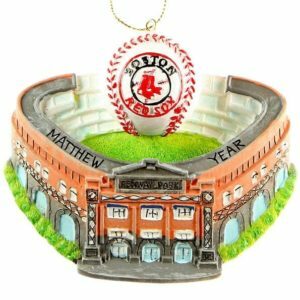 Commemorate a fun day cheering on the home team with one of our personalized Major League Baseball Christmas ornaments. 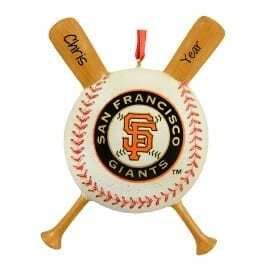 Our officially licensed MLB holiday decorations feature the official colors & logos of your favorite teams. 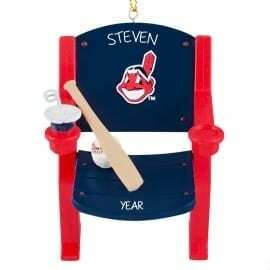 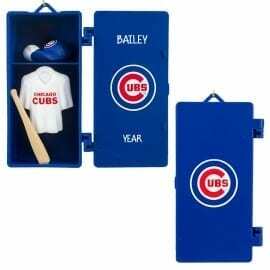 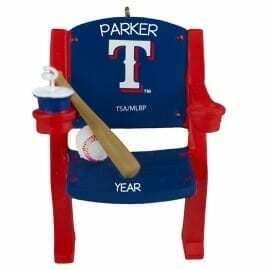 Our most popular themes include stadium seats, miniature replica stadiums, a team baseball nestled in glove and stained art glass ornaments. 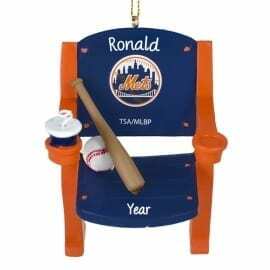 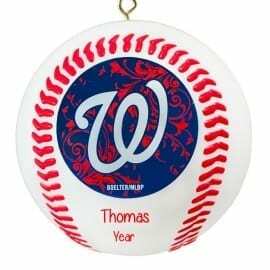 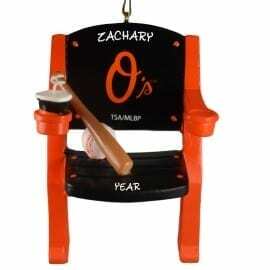 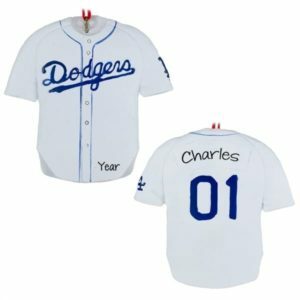 Allow one of our gifted writers to add the baseball fan’s name & year to a customized baseball ornament at no additional charge. 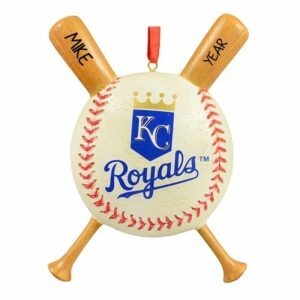 Our baseball decorations make affordable souvenirs of a 1st trip to a baseball game, memorable birthday party favors or a cool clue in a scavenger hunt for season tickets! 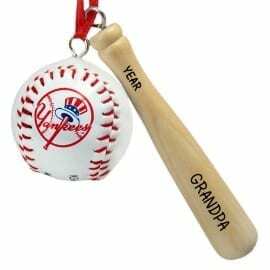 Ladies, we didn’t forget you either. 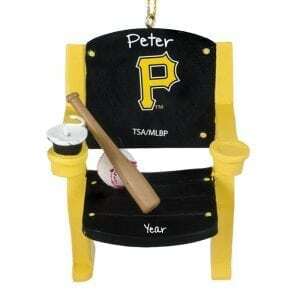 Check out our fabulous high heel shoe ornaments too!